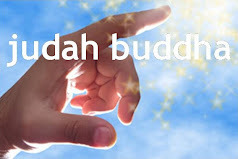 Judah Buddha: Need a JUMP-START? Join this Powerful 4-Session Experience in Chicago -- Led by 2 Life Coaches!! Need a JUMP-START? Join this Powerful 4-Session Experience in Chicago -- Led by 2 Life Coaches!! Create the fulfilling life you have always wanted. Get a Jump-Start! 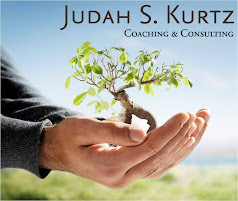 For more information contact Judah Kurtz. Power of Three Coaching - Jennifer Foster is a Professional Life Coach and founder of Power of Three Coaching. With thirteen years of experience in corporate human resources, she became a Life Coach in order to make a generous contribution and have a positive impact on others. She received her Co-Active Coaching certificate from The Coaches Training Institute and is currently undergoing training for the industry standard coaching certification as a CEC (Core Energy Coach) through iPEC.